The Department of Agriculture recently announced a public procurement competition relating to the training of farmers under the Beef Data Genomics Programme (BDGP). 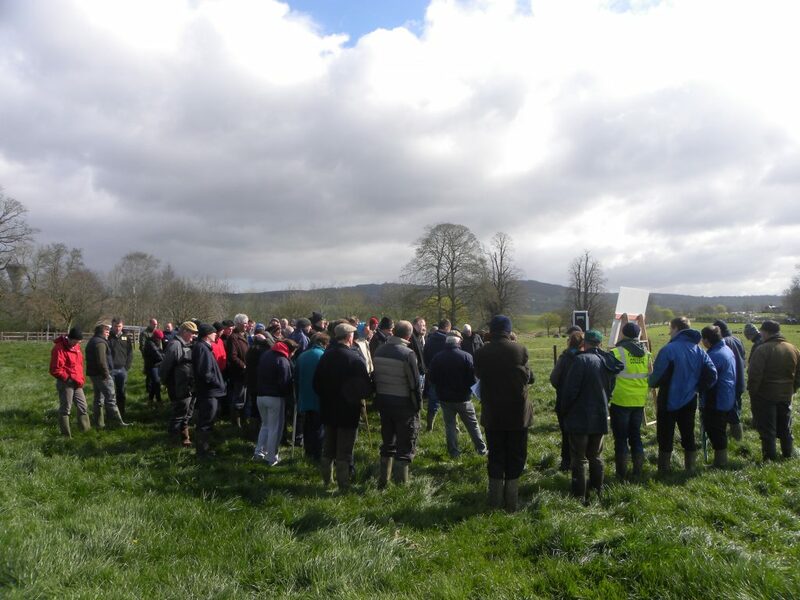 Latest speculation suggests that Teagasc is in pole position to win the Genomics tender, with serious concerns being raised by private consultants over their perceived exclusion from the process due to its eligibility criteria. Agricultural Consultants Association (ACA) President Tom Dawson has questioned the eligibility criteria to tender for the provision of the Genomics training courses. Under the terms and conditions of the tender the organisation must have an employee(s) with a Level 10/PhD grade qualification in both agriculture and the environment. “This specific element of the criteria skews the tender process in the favour of one organisation really. “We can’t see why a level 10 qualification is necessary and the move seems a little anti-competitive. “It certainly leaves it more difficult for ACA members to compete for the work,” he said. Under the BDGP all farmers will have to attend general scheme training by the end of October 2016. This training will focus on how participants can best complete the actions under the new genomics scheme, while also maximising the potential benefits which the scheme can offer to their farm. Training on the understanding and optimal use of breeding indexes, with a focus on maternal traits and the linkage with on-farm carbon efficiency. It is currently anticipated that the training required would be completed by October 30, 2016. Eligible applicants to the Beef Data and Genomics Programme will be provided with details of the training provider and course locations following the completion of the tender process. Eligible applicants will be paid €166 to cover the costs associated with participation in the training. This money will be paid by the successful tenderer directly to the eligible scheme applicant upon successful completion by the scheme applicant of the course. Through a parliamentary question recently, Roscommon TD, Denis Naughten asked the Minister for Agriculture, Simon Coveney the reason the training and advice element under the beef data and genomics scheme has been tendered out in its current format? He asked if the Minister was aware that such a format means it will be nearly impossible for private agricultural consultants to provide such training, even though they successfully provided such training in the past under the suckler cow scheme, alongside Teagasc? 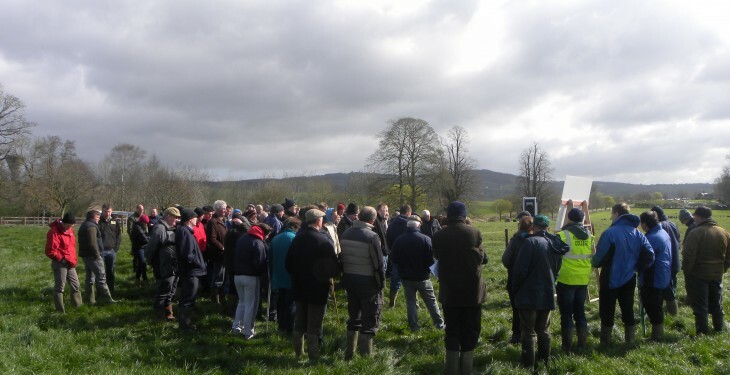 In response, the Minister said Ireland’s Rural Development Programme specifies that this training for farmers will be delivered by a training provider to be selected following an open and transparent public procurement process. He said the publication of this tender does not exclude anybody or organisation. The Minister said it is open to a body, group of individuals or organisation to submit a tender provided that all of the eligibility requirements are satisfied. According to the Minister all tenders submitted will be assessed for eligibility purposes and evaluated according to the criteria set out in the tender documentation.